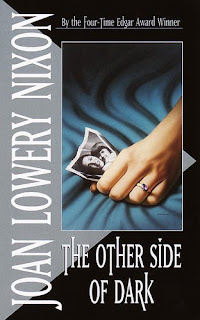 So, my final Golden Oldie goes to The Other Side of Dark by Joan Lowery Nixon. I enjoyed all of the Joan Lowery Nixon books I read but this one really stood out for me. It was another one of those books that I read over and over again. 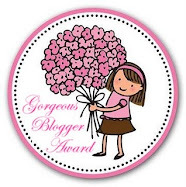 I loved the suspense and the romance, and the fact that it was slightly scary was a bonus. I haven't re-read it in a long time so I don't know if it will live up to it's memory but as a teenage girl I absolutely loved it! The other book of hers I loved was A Deadly Game of Magic. Wow this sounds like a really intense read!